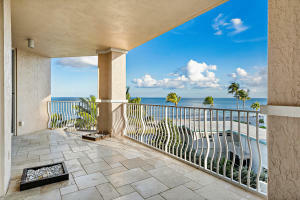 Europa By The Sea is a fabulous oceanfront condo community located in the beautiful Lauderdale By The Sea, Florida. 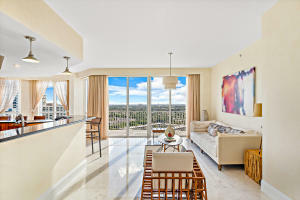 Europa By The Sea features private elevators, natural gas fireplaces and amazing ocean views. Other amenities include a casual ocean side grille, fitness area, heated pool, spa, media room, valet, 24 security/concierge, and spacious balconies to enjoy the ocean view! Europa By The Sea is conveniently located in a secluded beach village with great diving spots, shopping, fishing, fine-dining, easy ocean access and amazing beaches in Lauderdale By The Sea, Florida. Europa By The Sea is also near to all of Broward County's finest amenities including international airports, downtown areas and 23 miles of coastline! There are a lot of great homes in Europa By The Sea. You can view the properties below by clicking on the full listing or the picture. Europa By The Sea is a great community here in Lauderdale By The Sea, but you can use our Lauderdale By The Sea homes for sale site if you would like to see more homes here in Jupiter.